I am happy to announce that my Limited by Guarantee Company is now incorporated in England and Wales under the name of MEBO Research on February 5, 2009, and ready for business. The sole objective of this company is to support research on metabolic body odor (MEBO) and systemic halitosis, and to raise funds for this purpose. 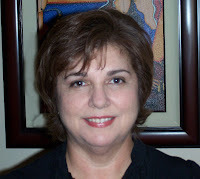 It is basically a non-profit organization and a stepping stone to becoming a charity. We will now have a company solely dedicated to fundraising and all the proceeds that we get from our anthology and any other fundraising activity we may undertake will have tax-exemptions because it is a non-profit organization. There will be more fundraising endeavors forthcoming very soon. If anyone has any fundraising ideas that we can pursue as a community, please let me know. 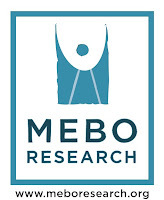 If anyone has any fundraising ideas that we can pursue as a community, please let me know.We are in the process of creating a website for MEBO Research, but meanwhile we will be using our blogs for announcements and fundraising organization efforts.